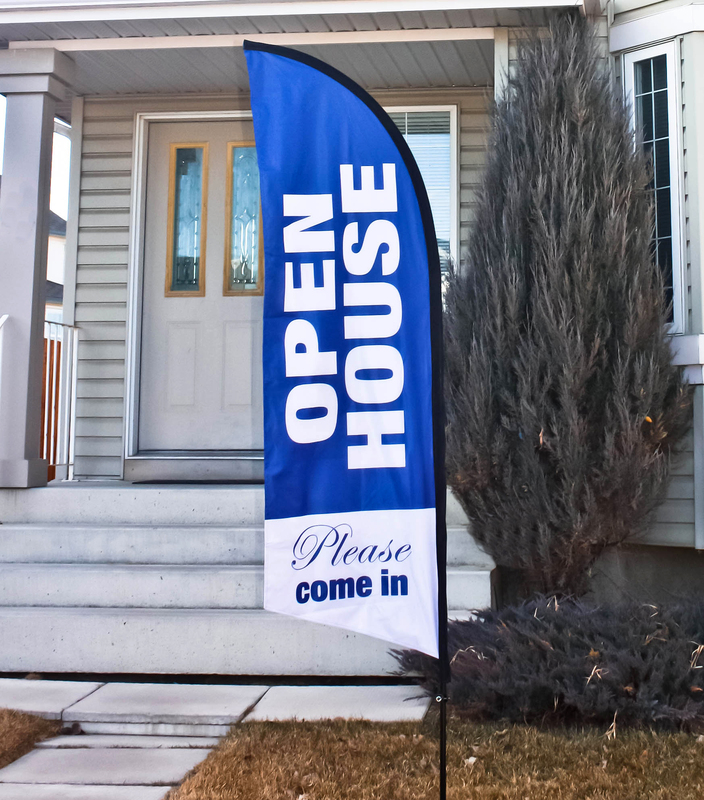 Banners and flags are perfect if you’re looking for some quick, cost-effective advertising. 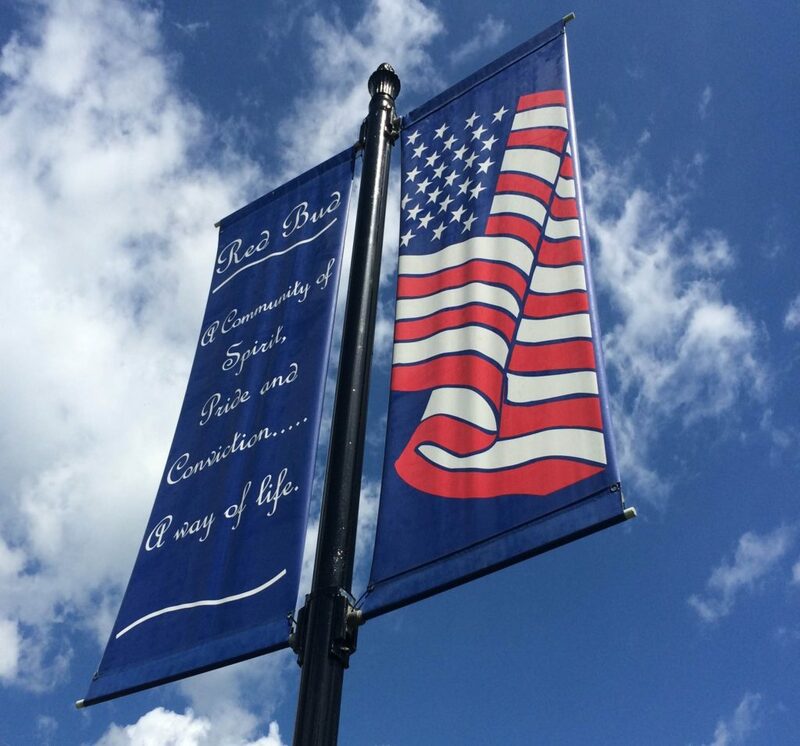 Banners are portable, easy to store, versatile, and great for indoor or outdoor use. 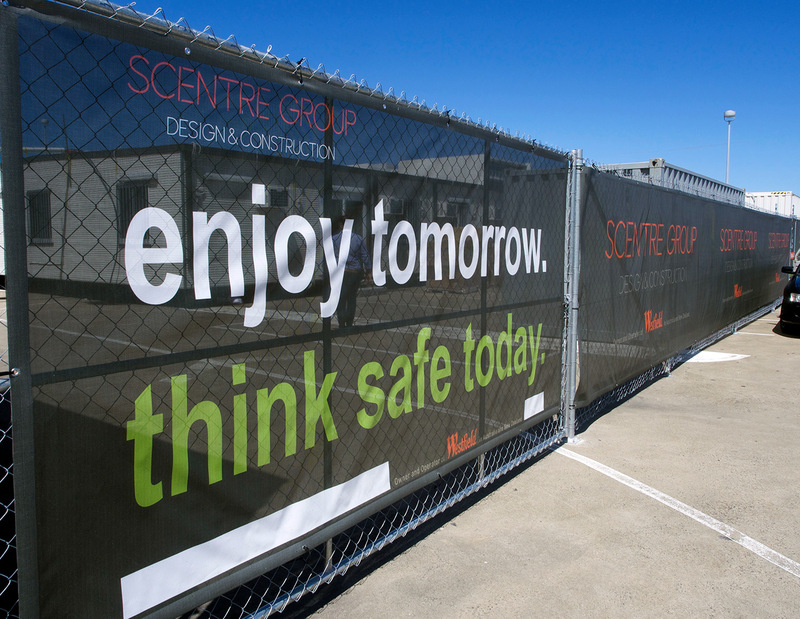 Sprint Signs designs everything from temporary banners to announce a sale or grand opening to more durable, premium quality banners that can stand up to long-term outdoor use. We’re all about attention to detail and customizing each project to fit your specific needs. Our team is highly experienced and knows how to work fast without sacrificing quality. 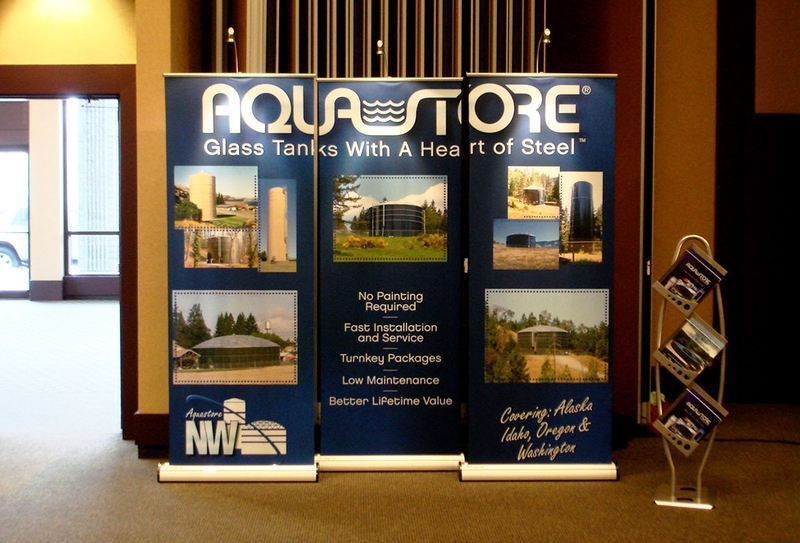 You’ll walk away with a beautifully designed, expertly produced banner that’s in your budget. 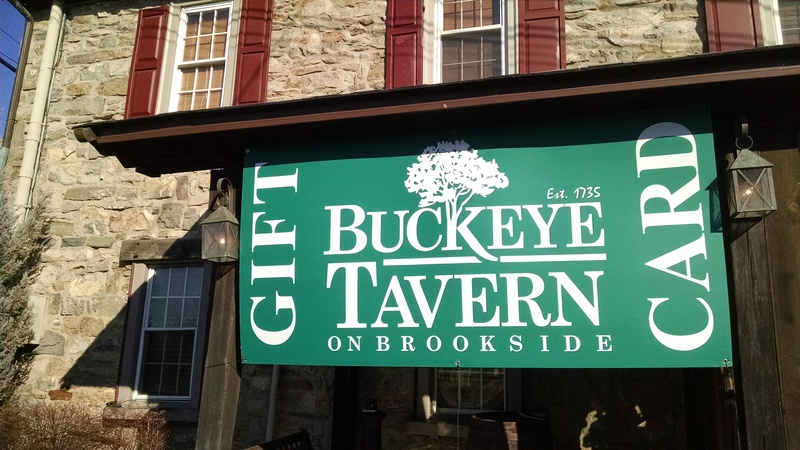 Whether you’re announcing your grand opening, celebrating a birthday, or welcoming students back to school, Sprint Signs can design and produce the perfect banner for any occasion. With over 50 years of experience in the business, you can trust us to get the job done right every time.